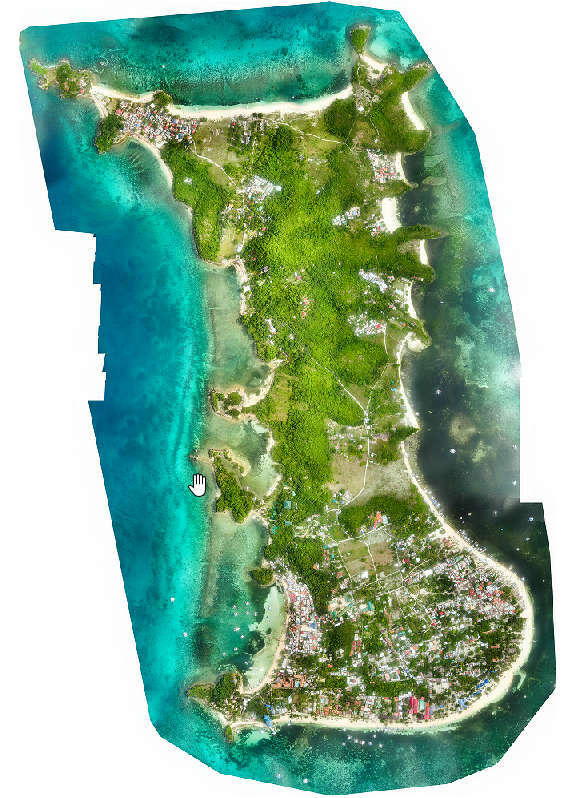 After three years of intense collaboration with Dr. Heidi Sampang, Country Program Manager at Remote Area Medical Philippines (RAM) and Joel Cruz, President at SRDP, a local UAV consultancy, and in view of a growing need for local expertise to build disaster resilience in the country, we are proud to announce our new Philippines Flying Labs. 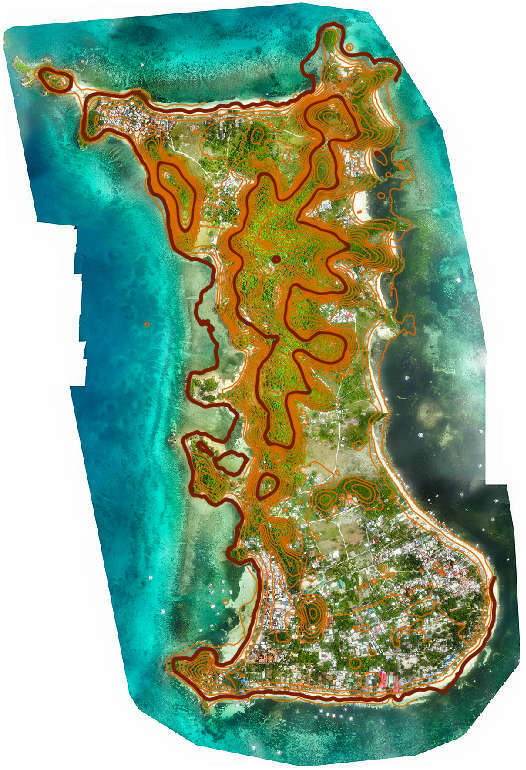 While initial discussions revolved around the use of cargo drones for the delivery of essential medical supplies, and after a collaborative effort to make UAV programs fly off the ground, today Philippines Flying Labs’ main strength lies in mapping. As a disaster-prone country, having accurate maps of remote areas will help save lives more efficiently as well as make an impact in a broader range of sectors. Up-to-date maps can in fact improve the Philippines’ environmental efforts, public health, disaster response, and humanitarian aid, with tangible benefits at a local and national level. Recently, RAM Philippines facilitated a medical clinic in Malapascua Island, Barangay Log-on, Municipality of Daanbantayan, in the northern coast of Cebu, with 28 medical and non-medical volunteers to provide free medical services and conduct aerial photography for humanitarian purposes. The drone team led by Joel Cruz joined by Technical Sergeant Sandy Uy from Philippine Air Force demonstrated to local community leaders, RAMPH volunteers and NGO Sharklink how to operate drones for aerial mapping and its importance in planning, disaster risk and asset management. The mission relied on a Sensefly eBee drone to acquire 249 images over 1.8 square kilometer area, which were then geo-processed, aligned and mosaicked using Pix4D software. Here below are some examples of Orthophoto and Contours. Philippines Flying Labs is literally going the extra mile in bringing to the table an innovative approach to mapping for disaster mitigation and preparedness by teaming up with Bike Scouts – a team of volunteer bicycle messengers led by Myles Anthony Delfin, who operate in inaccessible, severely affected areas such as those devastated by Typhoon Yolanda in 2013. With small drones in their backpacks and supported by local GPS-based apps, in addition to roads and trails that do have Street View on Google Maps, the Bike Scouts team is focused on mapping undocumented pathways and routes in some of the most hard-to-access places affected by storms from the Pacific Ocean. The so called “Typhoon Corridor”, where almost all of the storms that have caused landfalls have passed through, is probably the area where the majority of Bike Scouts volunteers deploy assistance. RAM Philippines, SRDP and Bike Scouts share the same goals when it comes to community engagement, knowledge transfer and social good initiatives, including teaching schoolkids the importance of portable technology as a way to respond quickly and efficiently to natural disasters. 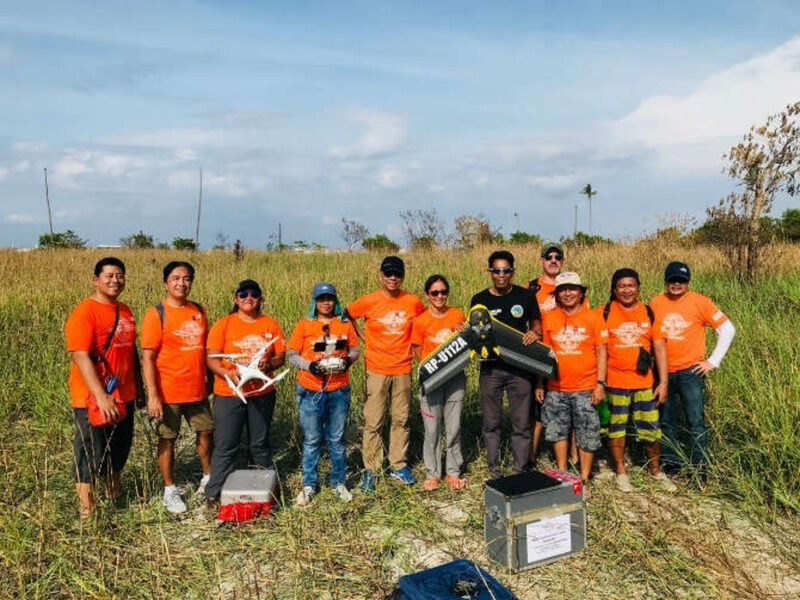 In the following weeks, Philippines Flying Labs will start working closely with the Civil Aviation Authorities and the military to plan training sessions, technical workshops for their local partners and UAV-driven humanitarian missions. Please join us in welcoming the Philippines Flying Labs’ incredible team to our growing Pacific network.